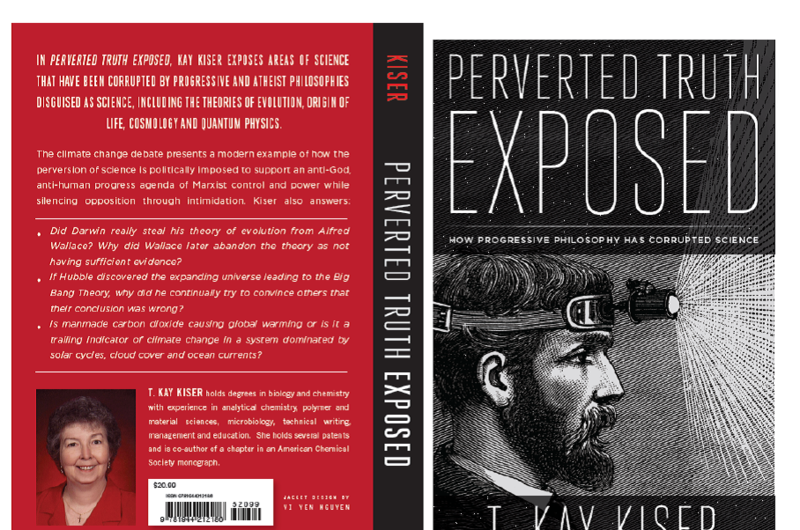 In Perverted Truth Exposed, Kay Kiser exposes areas of science that have been corrupted by progressive and atheist philosophies disguised as science, including evolution, origin of life, cosmology, quantum physics and climate change. Available online from the following outlets in print and as an eBook. 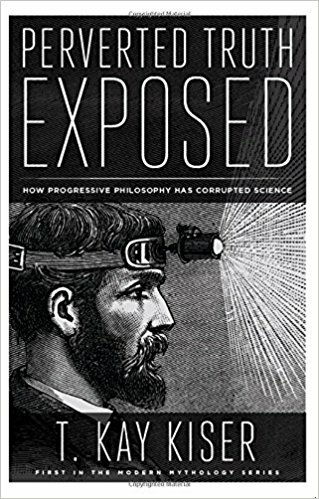 In Perverted Truth Exposed, T. Kay Kiser uses facts and logic to expose areas of science that have been corrupted by progressive and atheist philosophies disguised as science, including the theories of evolution, origin of life, cosmology, and quantum physics. 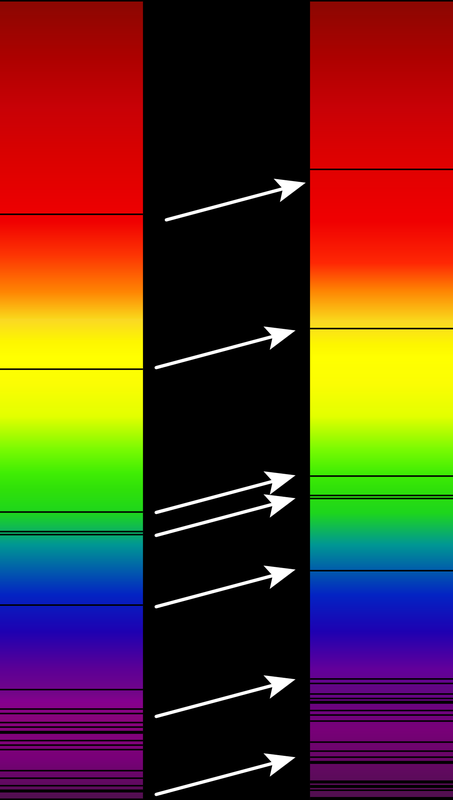 The climate change debate presents a modern example of how the perversion of science is politically imposed to support an anti-God, anti-human progress agenda of Marxist control and power while silencing opposition through intimidation. Written in a conversational style for everyone, it is available online at www.superstore.wnd.com, (World Net Daily, publisher), Amazon.com, BarnesandNoble.com, BooksAMillion.com, in print or e-book as Kindle and Nook. Signed copies are available from the author for $23.99 by writing to her at PO Box 6052, Kingsport, TN 37663. She can be contacted at kaykiser70@gmail.com. To see previews from the book & related posts go to her website at www.realscienceblog.com. My book has just been published and is available at Amazon.com World Net Daily Books @wnd.com and other outlets. Soon to be available as an eBook.